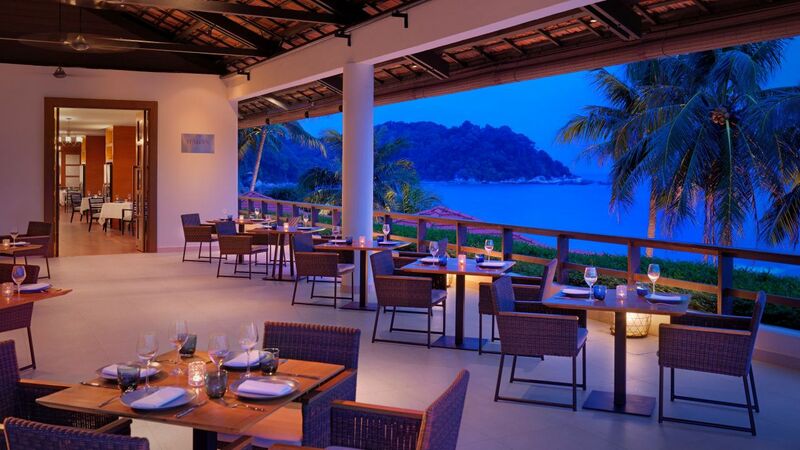 Hyatt Regency Kuantan Resort invites you to enjoy authentic gastronomy with breathtaking views of the South China Sea. 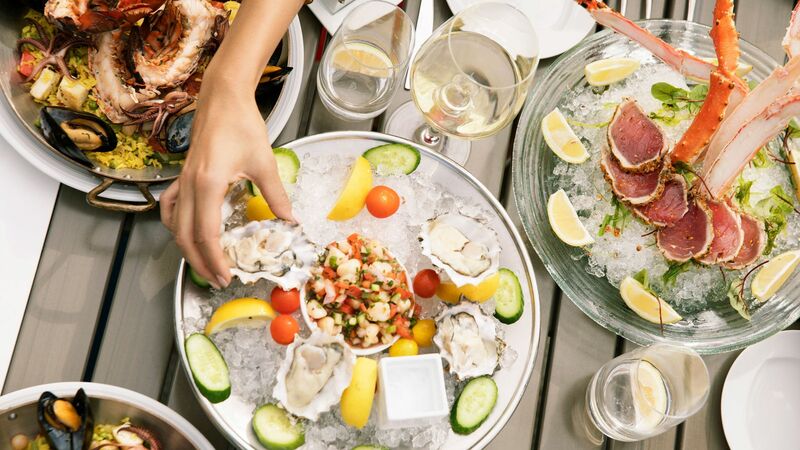 Savour the best of Malaysia’s diverse flavours all-day at Kampung, authentic Italian cuisine at Italian Bistro, casual tapas at Coals on the Beach and unwind in the evening with cocktails at Sampan Bar or head to Chukka for live entertainment. In-room dining options are also available in the privacy and comfort of your room. 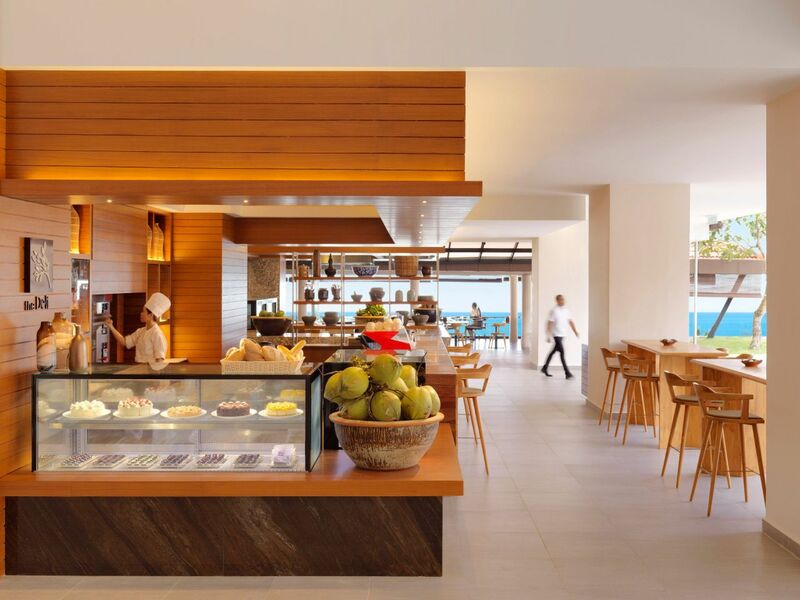 The diversity of Malaysia’s food culture converges at Kampung, the hotel’s all-day dining restaurant located on the Ground Floor. Featuring live open show kitchens, serving a combination of Western, traditional Malay, Indian as well as local Chinese cuisines. Daily - 6:30 a.m. to 10:30 a.m.
Daily - 11:30 a.m. to 10:30 p.m. Delight in delicious antipasti, gourmet pizzas, classic pastas and locally sourced catches of the day. The indoor dining area also has a private room that is ideal for intimate gatherings for up to 20 guests. Monday - Saturday: 7:00 p.m. to 11:00 p.m. 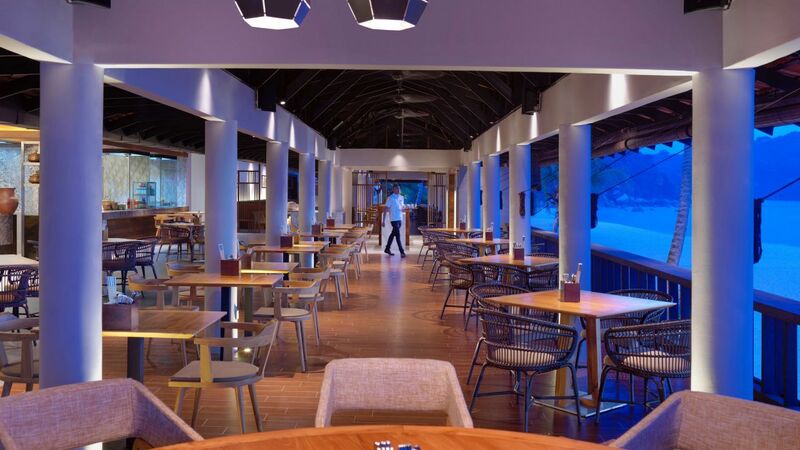 Located on the beachfront with the most spectacular view of the South China Sea, Coals on the Beach is ideal for leisurely evenings out with family or friends, casual business dinners or romantic dinners. Groove the night away with first-class live entertainment and variety of popular hits spun by our resident DJ. At the heart of all the action at Chukka is a bar that showcases an extensive selection of single malt whiskeys, wine and spirits. 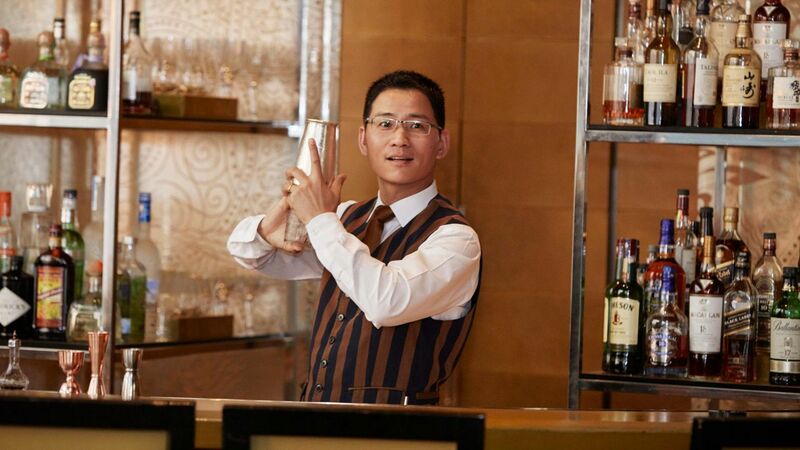 Watch our bartenders create cocktails and classic drinks with new twists. Tuesday - Saturday: 6:30 p.m. to 1:00 a.m. Relax at our beachfront Sampan Bar and wind down your evening with a selection of mocktails, cocktails, wine and champagnes. Our one-stop gourmet delicatessen is perfect for your daily baked breads, cookies and savoury items. 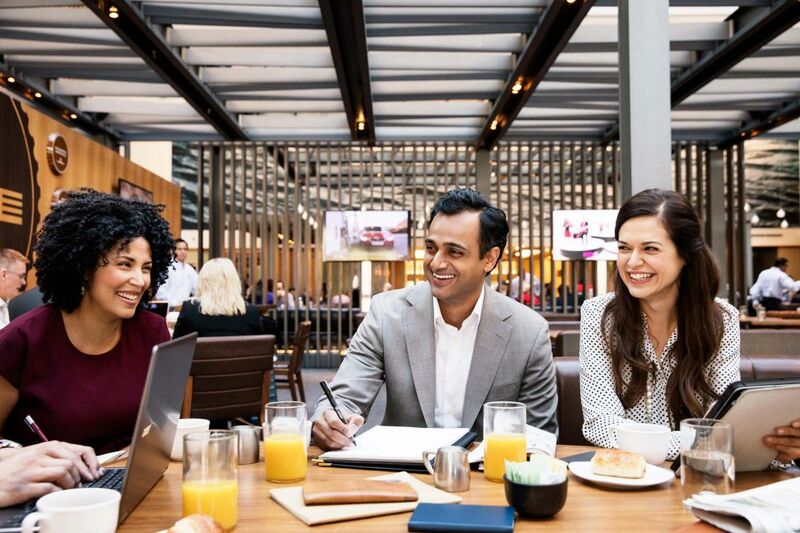 It's an ideal place to enjoy a quiet bite and some beverages or simply grab-and-go. Daily: 6:30 a.m. to 9:00 p.m.